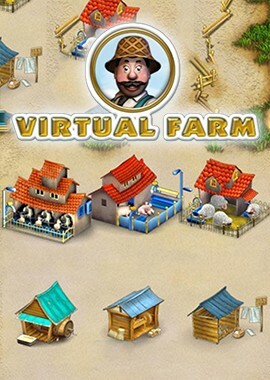 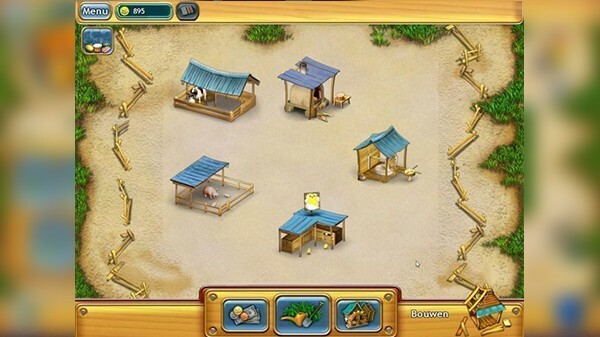 Turn a small family farm into a booming success in Virtual Farm, a fun simulation that puts you in charge! 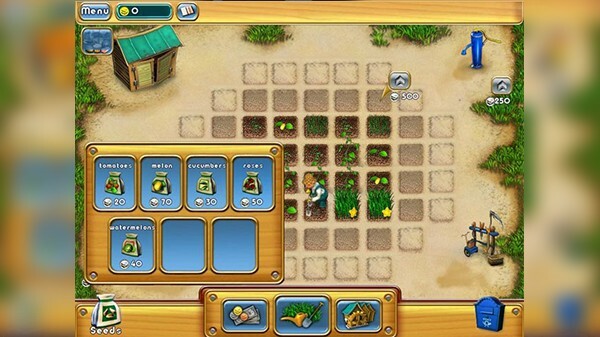 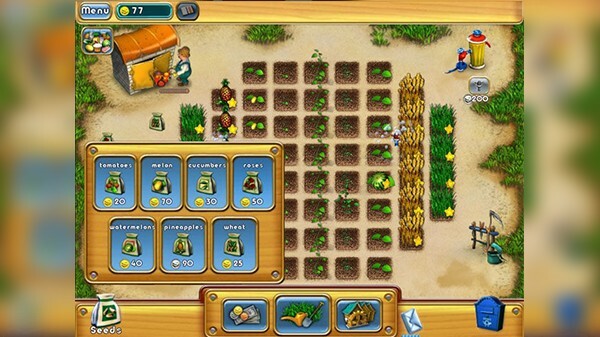 Choose your crops, water your fields, and collect your produce. 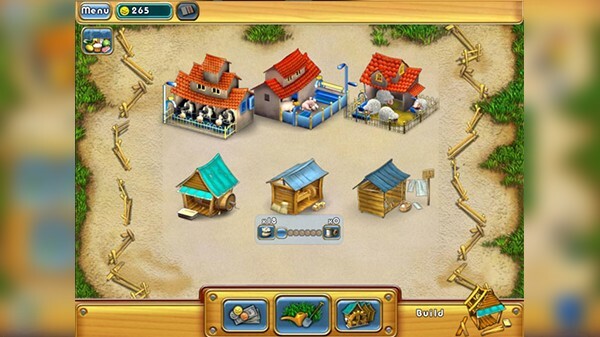 Then, visit the market to check the demand for your goods and set the price. 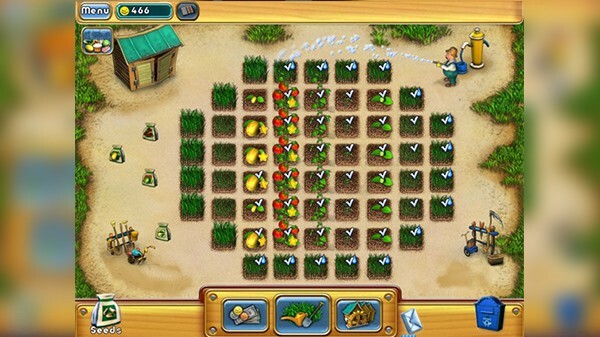 Featuring eight kinds of crops to cultivate, gorgeous 3D graphics, and nearly endless fun, Virtual Farm is a special treat for everyone.